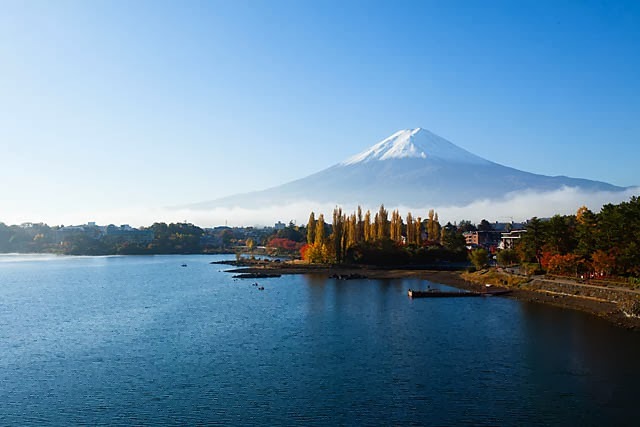 Most tourists in Japan would want to have a nice view of Mt Fuji, and the most common and easily accessible places would be Hakone and Fuji Five Lakes (Fujigoko) area. 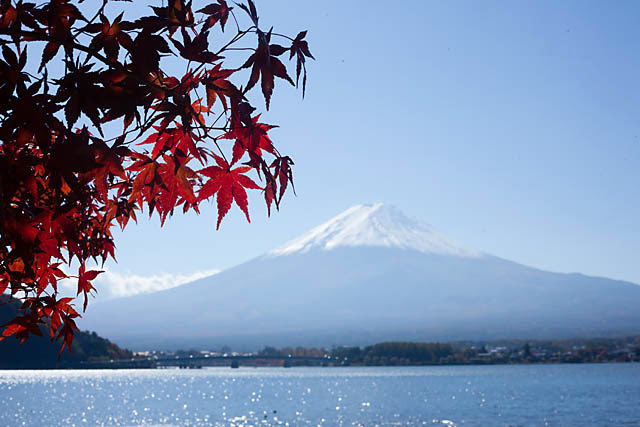 Lake Kawaguchiko is one of the five lakes in the Fuji Five Lakes area. 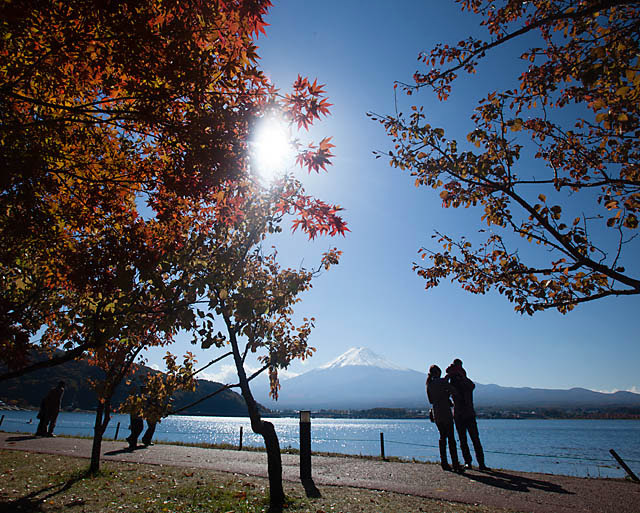 Kawaguchiko is the easiest to access of the five lakes in Fujigoko. So, inevitably, there will be a lot of tourists which I usually try to avoid. 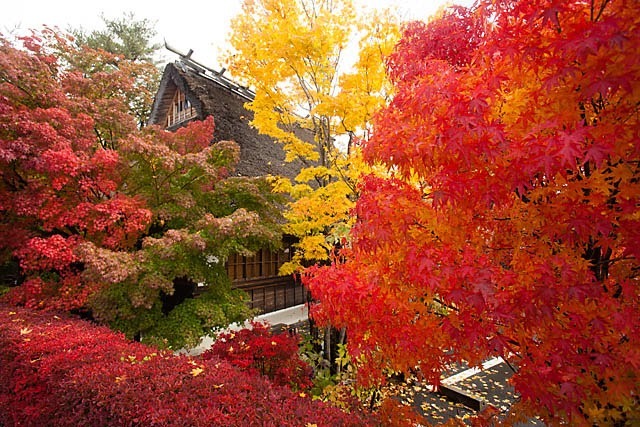 However, during autumn, the foliage around there is quite fabulous, and I was happy that I went to take a look. The town area is also quite spread out, so I didn't get the feeling of being too crowded. Which means also that you are at the mercy of their bus shuttle schedules (if you are backpacking alone), which can get rather annoying during the peak hours. 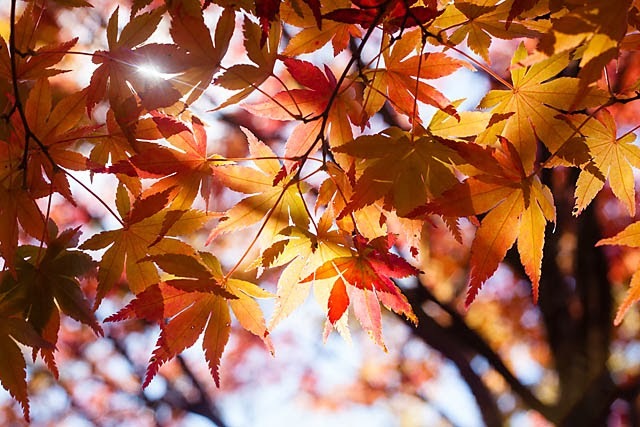 Getting there is also easy, with both bus and train services available. 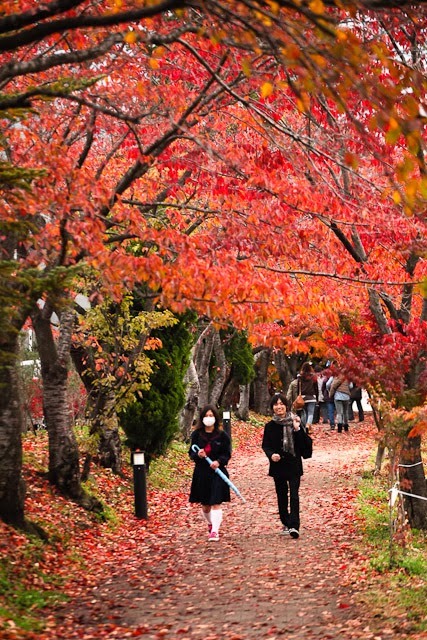 However, for trains, you would need a change of train at Otsuki. There are direct buses between Shinjuku and Kawaguchiko, so it was rather convenient. 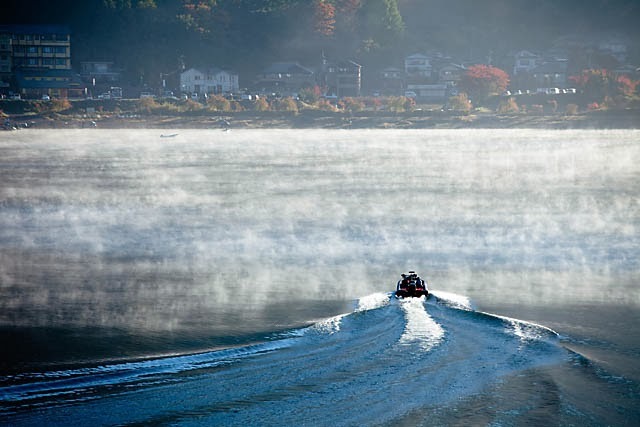 So here's sharing a small gallery of Lake Kawaguchiko! Volcano visiting in Indonesia is definitely one of the must-do's given that there are so many volcanoes in the country. 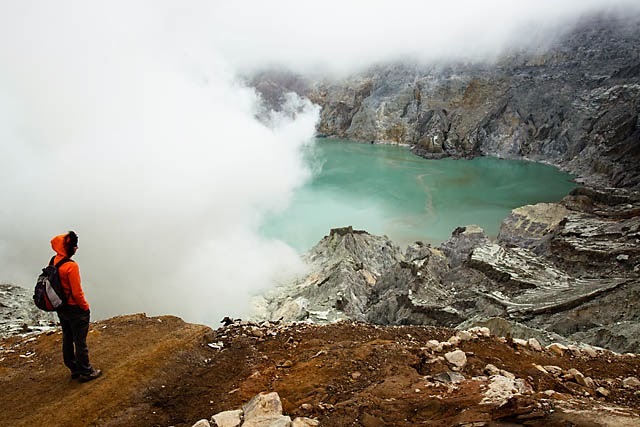 One of the more interesting ones to visit is Kawah Ijen in East Java. 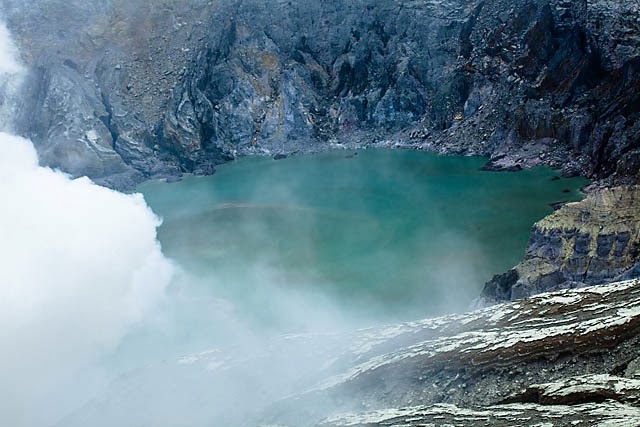 Kawah Ijen is an active volcano and it's crater holds the world's largest acid lake. The crater lake is quite a sight to behold with its mesmerizing turquoise colour. But its beauty belies the danger surrounding it. The water in the lake was measured to have a pH value of 0.5!! So it's literally really acid! And at the edge of the crater, a vent throws forth volumes of noxious fumes and volcanic gasses. And it's here that an active sulphur mine operates. 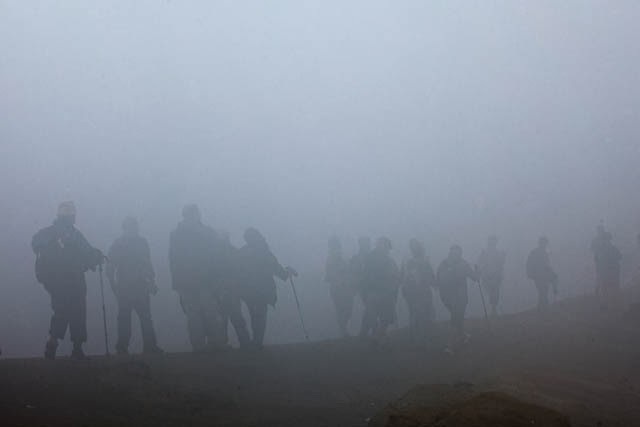 Visiting the crater lake entails close to 2 hours hike up, but half-way through the journey, one would have encountered the sulphur miners already. 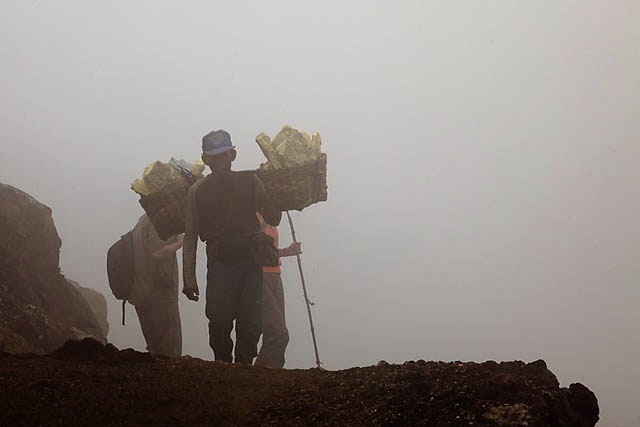 These miners literally carry blocks of sulphur weighing 75-90kg on their shoulders, and make their journey from the crater edge down to the volcano base. The sulphur fumes that they had to endure further aggravates the situation, and to make matters more miserable, they are paid pittance. It was an eye-opener (and heart-wrenching one) watching these miners working amidst the harsh and surreal environment. 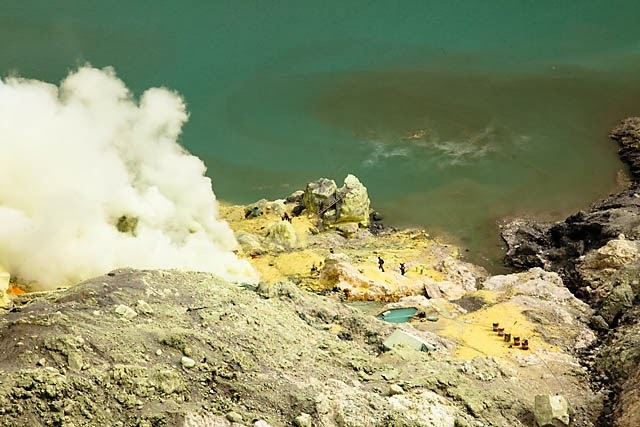 For the adventurous, one could start the journey to the crater and sulphur mine at 1+am, and you would be rewarded with views of the 'blue flame'. Essentially, the molten sulphur in the mine burns with a beautiful blue flame, and it would really been quite a sight. After that, a hike to a viewpoint for sunrise completes the adventure. I did not take up this option as I arrived at 11pm after a 9+hr ride from Surabaya and was pretty tired. Do note that it is actually quite dangerous as the descent into the mine is quite steep, and even with torches, once the sulphur fumes obscure your sight, you are pretty much helpless! 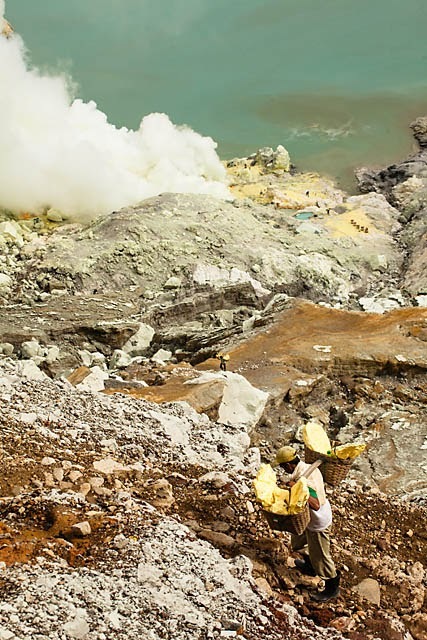 Accommodation options near Kawah Ijen is limited though. The nearest village of Sempol has a Arabica Homestay which was popularly used by many agencies but reviews were pretty bad, and the room we had was indeed not particularly clean. The other options would be in Bondowoso, which is abit further away. There are many agencies in Surabaya who can arrange the trip (together with Mt Bromo) and I think it's one of the more interesting volcano trip I had! 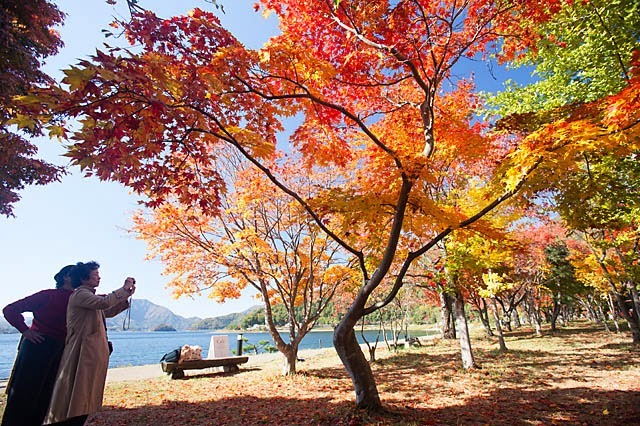 For Singaporeans, it makes a great long weekend trip, especially with so many cheap flights to Surabaya. Check it out! 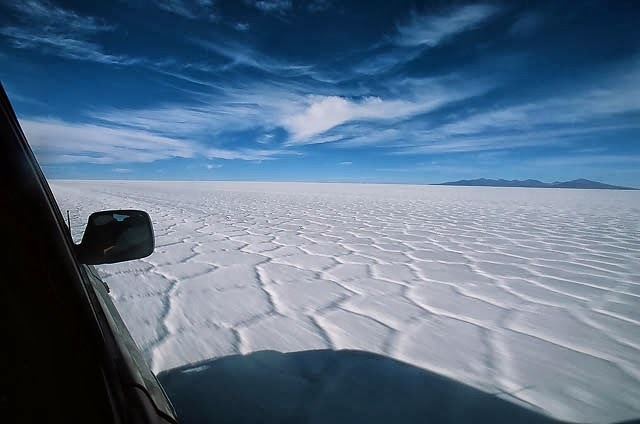 There are tons of articles and blogs on the internet extolling the wonders of Salar de Uyuni, and why not? The surreal-ness of the largest salt flat in the world is indeed a wonder. 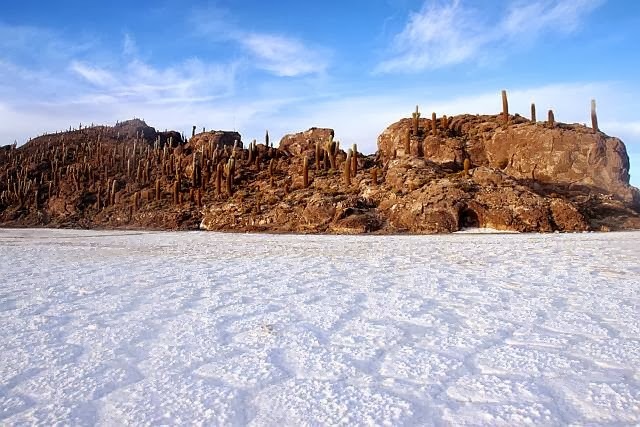 And within the salt flat itself sits another wonder - an island of giant cactii - Isla del Pescado. 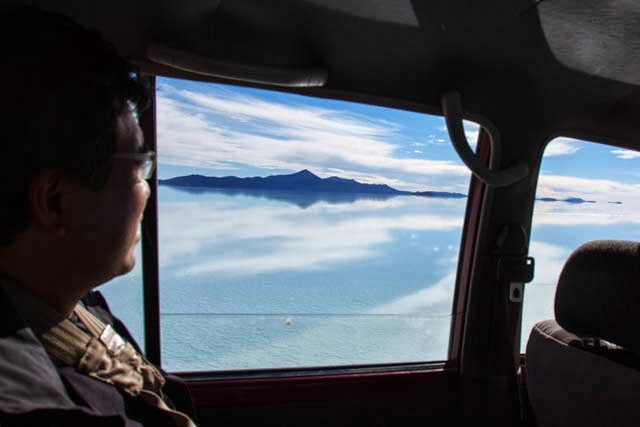 Imagine driving through an expanse of land that is the reflection of the heavens. And as you emerge out of this reflection, a rocky outcrop of land materializes which tears your attention from the unending white around. The wonder would hit you when you draw closer to the island and realized that the "trees" on the island are giant cactii!! The island is named Isla del Pescado or Fish Island, as it was supposed to take the shape of a fish when viewed from a distance. I must have been too mesmerized by everything around to have noticed then. On the island, there is a short trail through the cactus forest that leads you to a high point which gives you a fantastic view of the surrounding salt flats. 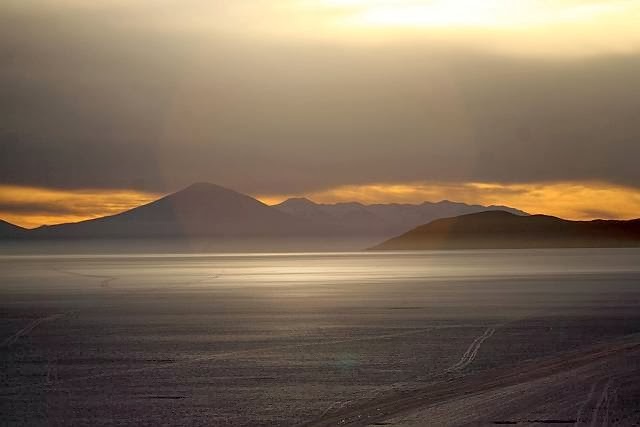 And watching the setting sun slowly withdrawing its golden light off the white salt flats is also quite a wonder! Staying overnight on the island may be an issue and special arrangements with your travel agency is probably necessary to facilitate that. There is no tourist rooms, and we had to sleep on the floor of a small office building of some kind! 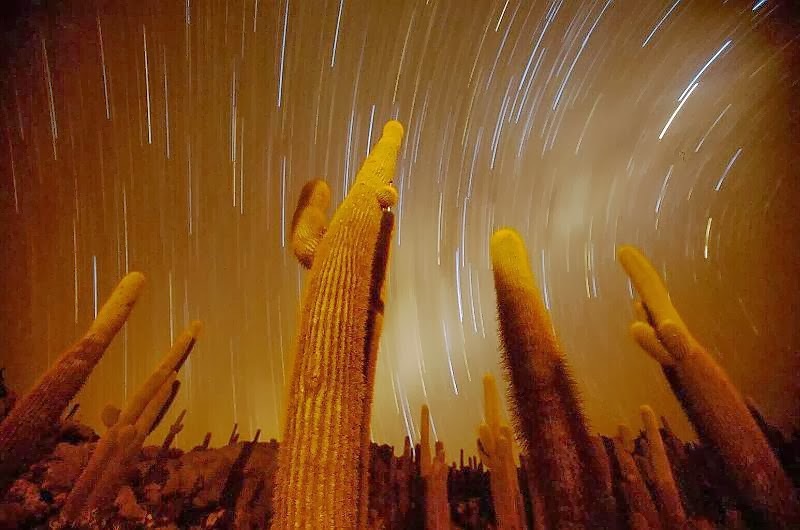 But the experience is definitely worth it, as the scene of the giant cactii rising towards the star-studded skies is just one-of-a-kind!! 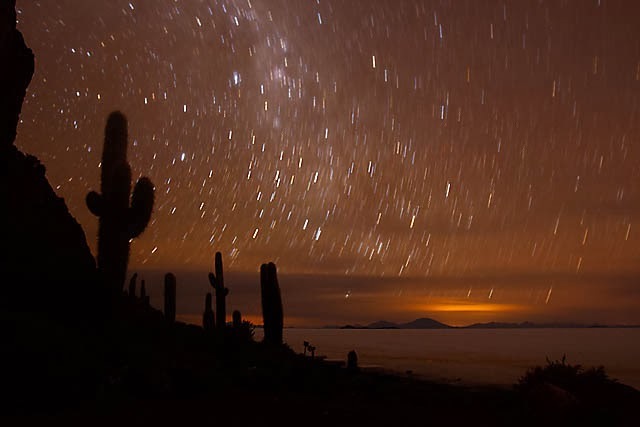 The Salar de Uyuni and Isla del Pescado is a definite highlight of any trip to Bolivia!